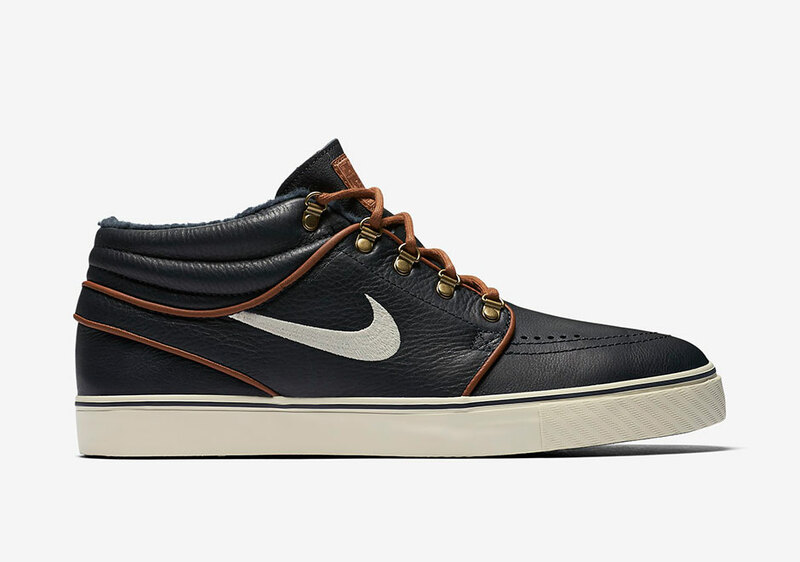 Nike SB Zoom Stefan Janoski Mid "Dark Obsidian"
Nike SB’s emphasis on its iconic silhouettes such as the Dunk and Stefan Janoski is no secret, and it strengthens as the Janoski is found in a ready for fall Mid form. 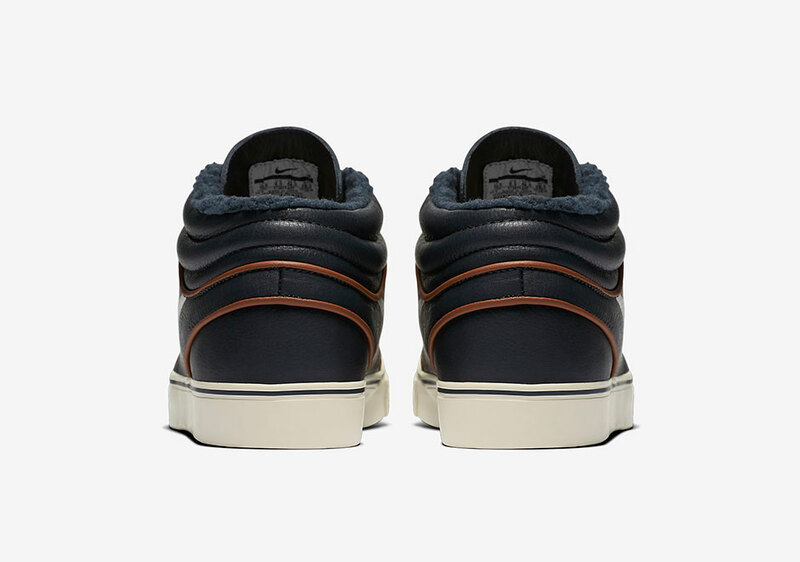 Constructed of a durable leather upper and premium traction, the Janoski Mid provides durability that fits with the seasons nicely. 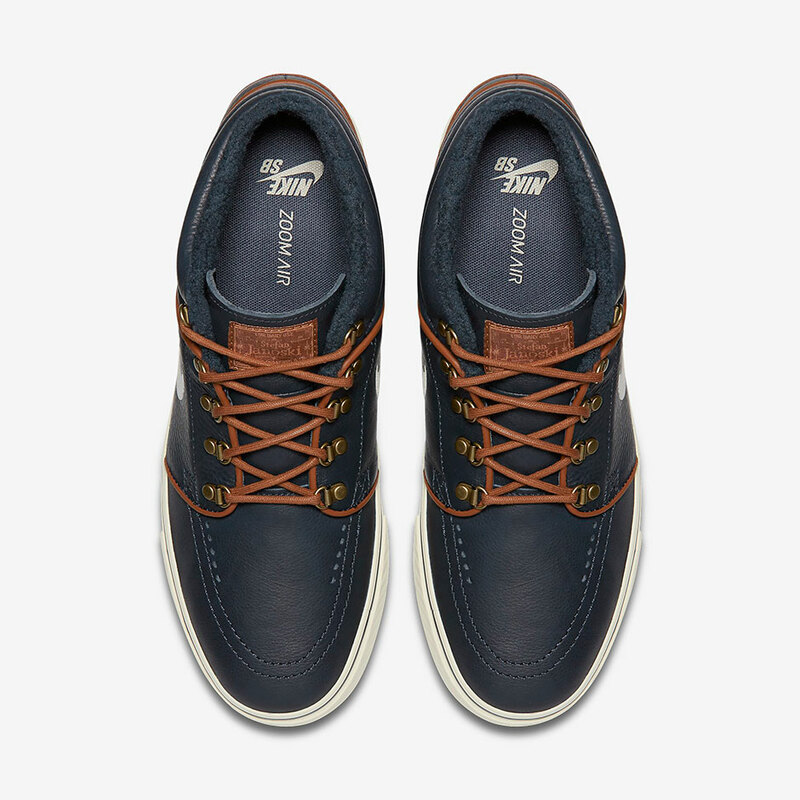 The “Dark Obsidian” colorway features a navy upper accented by brown hints throughout, rounded out with a birch midsole. 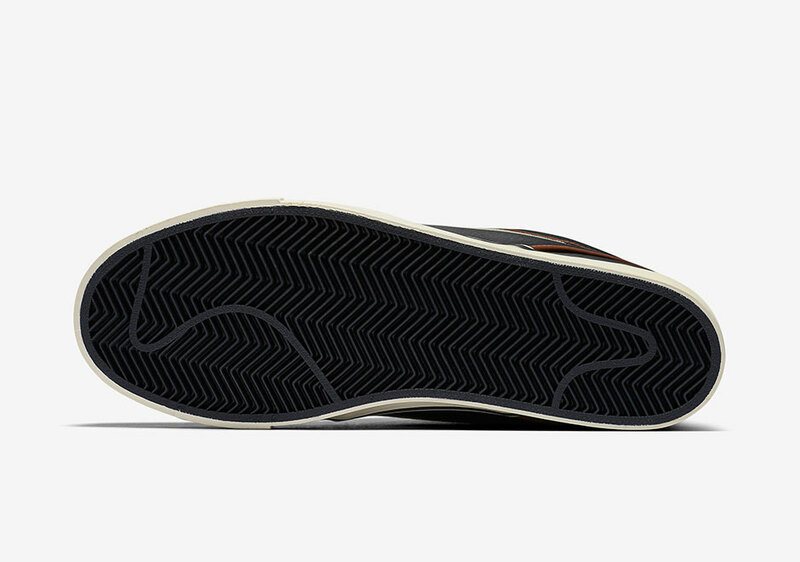 This fall ready release can be found at select Nike SB retailers such as Nike.com today, in a full size run that has already started to sell out. 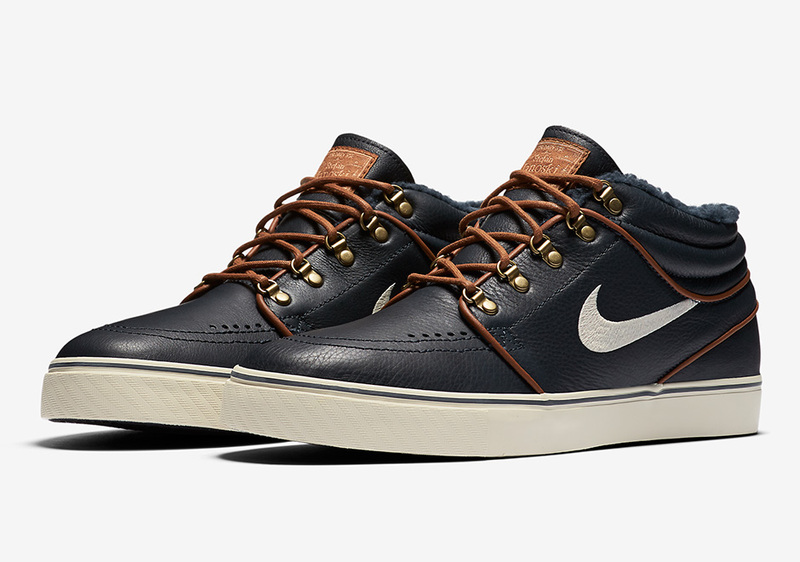 Thoughts on this rendition of the Stefan Janoski Mid? Share them with us @ModernNotoriety and stay up to date on the latest sneaker news by following us too.